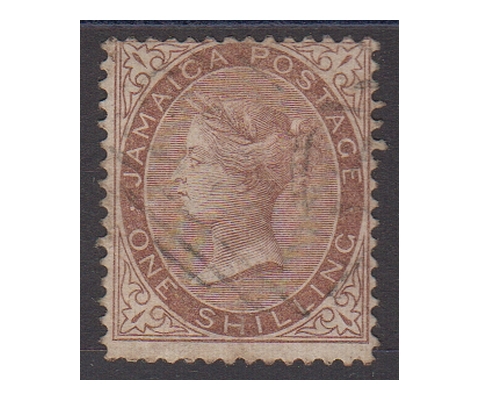 Victoria 1 shilling‚ brown - 1v us. 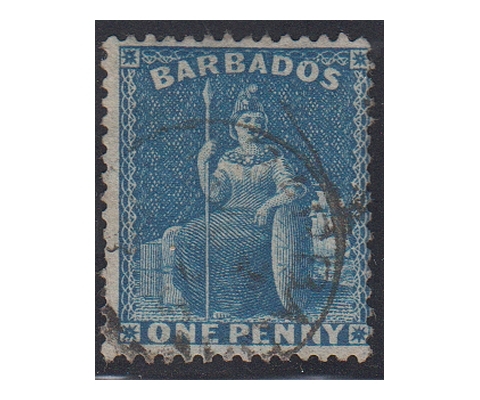 1 penny blue‚ Britannia - 1v us. 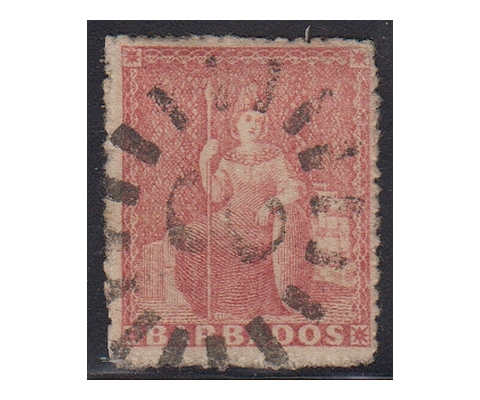 4 pence vermilion‚ Britannia - 1v us. 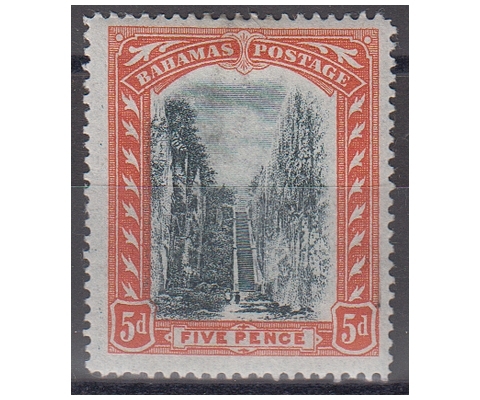 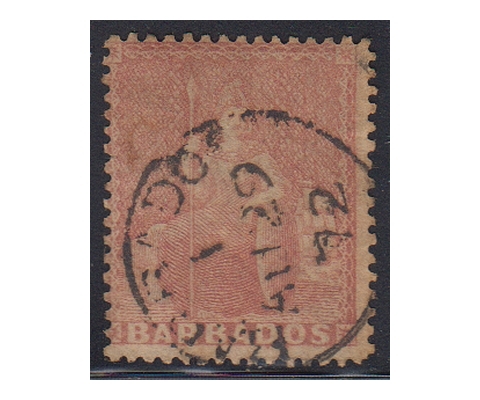 4 pence vermilion‚ coarse perforation‚ Britannia - 1v us. 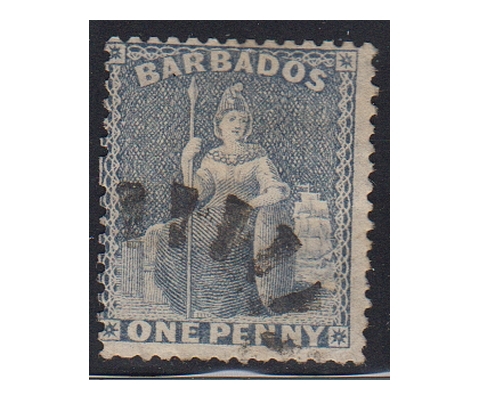 1/2 penny green‚ Britannia - 1v us. 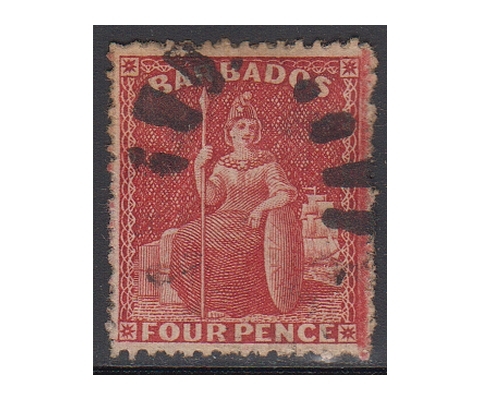 4 pence red‚ Britannia - 1v us. 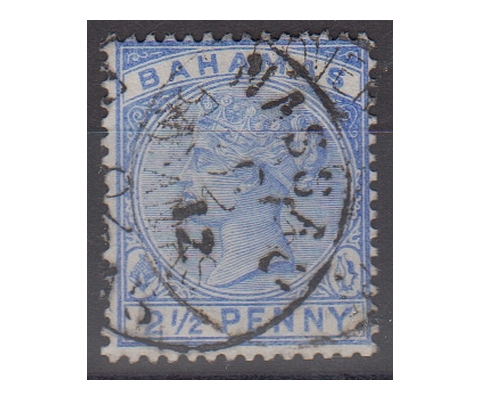 1 penny grey blue‚ Britannia - 1v us. 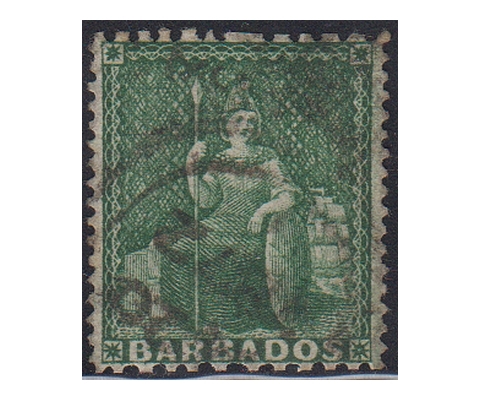 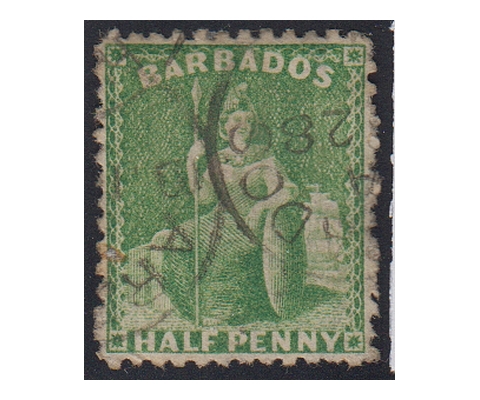 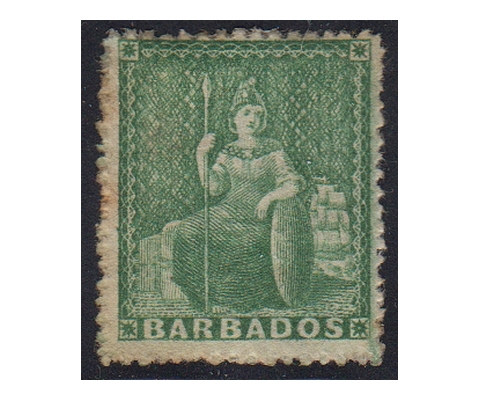 1/2 penny yellow green‚ Britannia - 1v us. 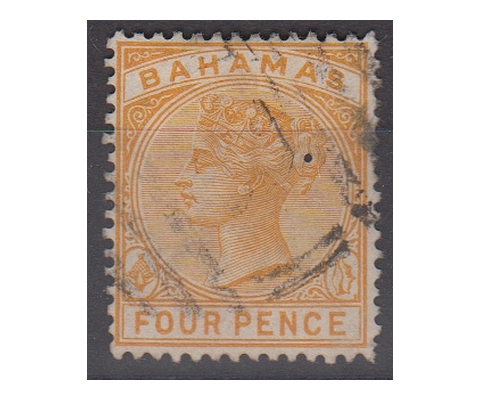 Victoria‚ 4 pence yellow - 1v us. 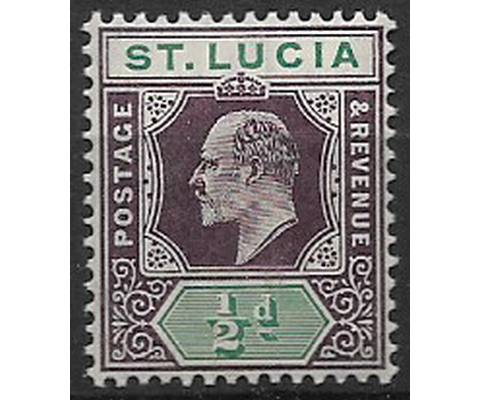 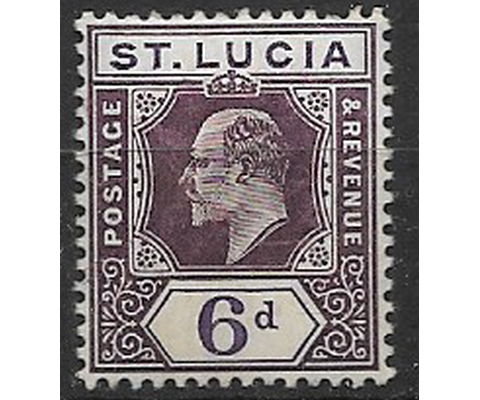 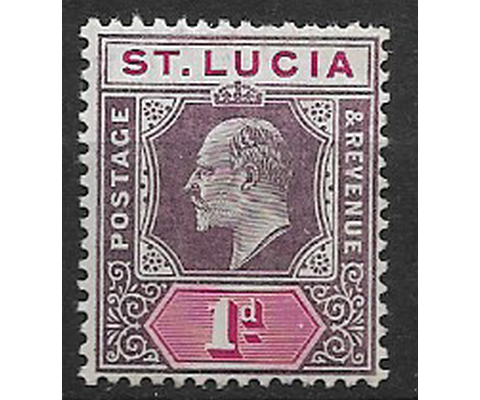 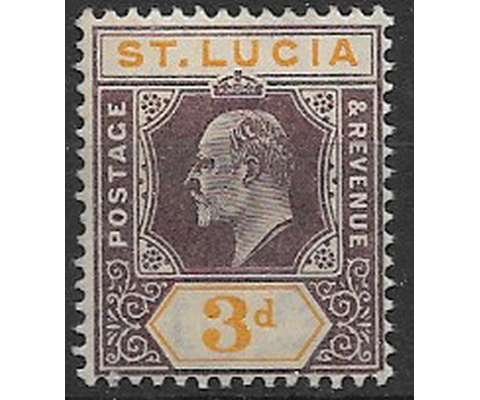 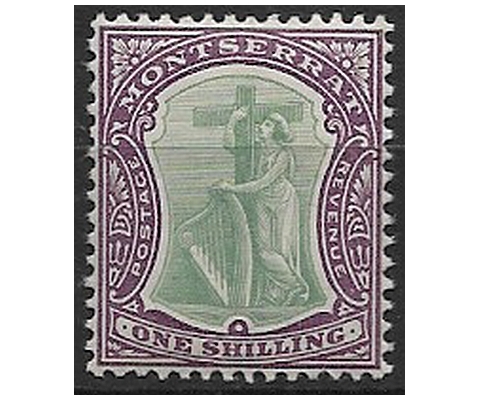 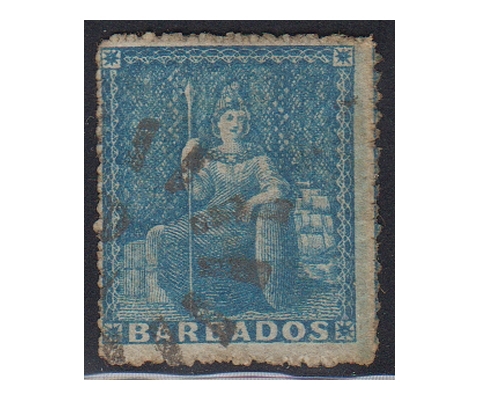 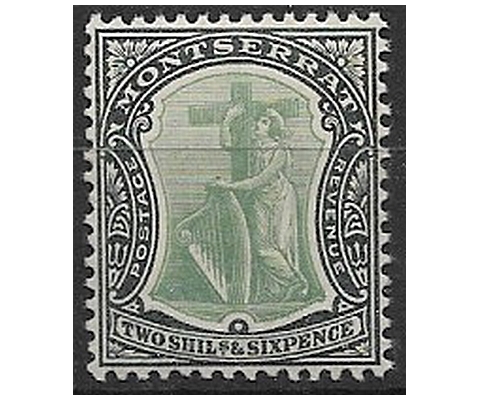 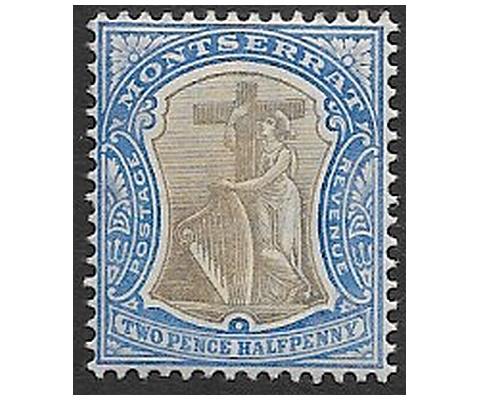 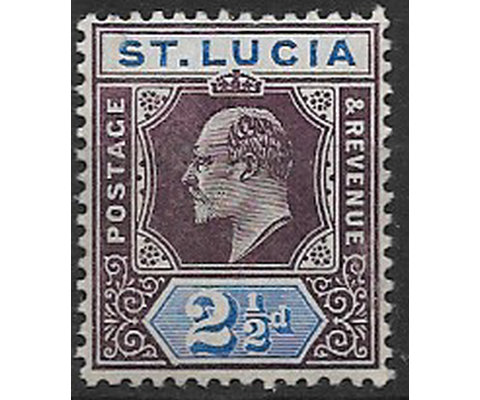 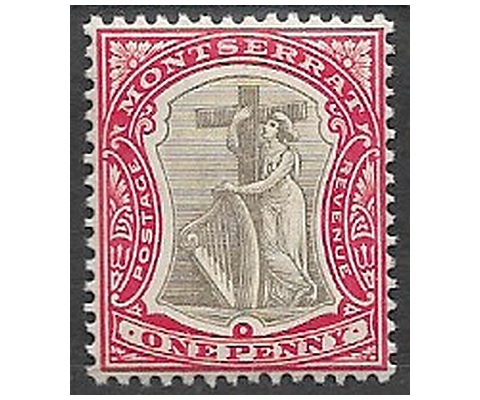 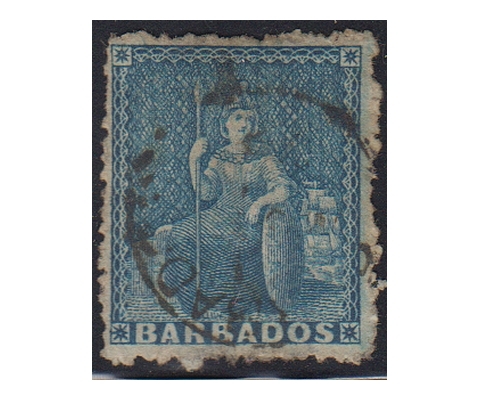 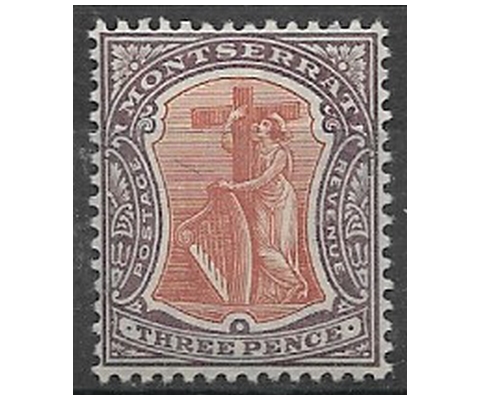 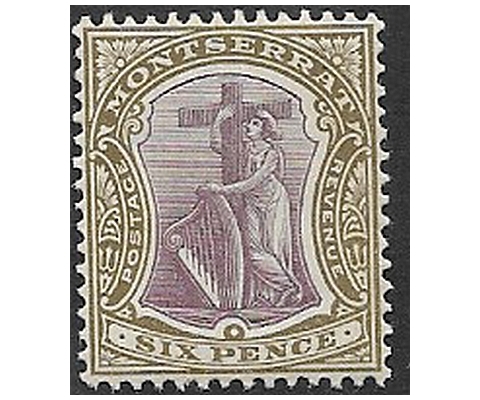 Victoria‚ 2 and 1/2 pence ultramarine blue - 1v us.